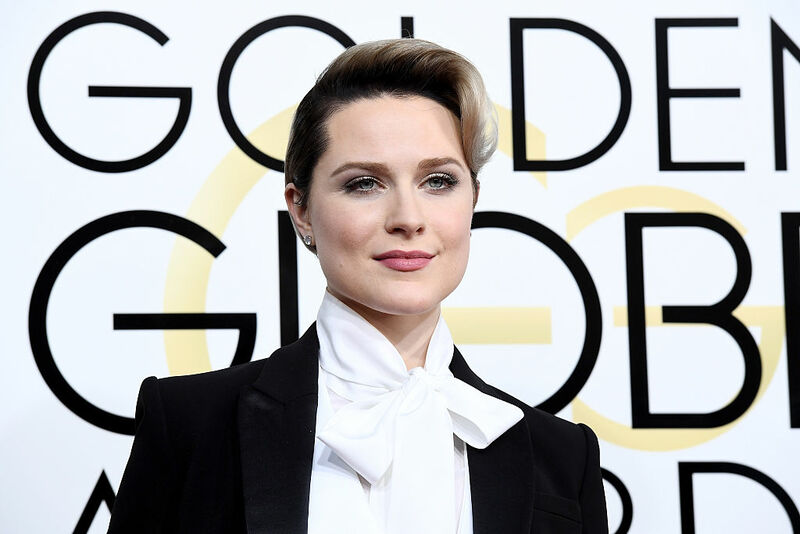 While it seems that all things sparkly and glitter ruled the red carpet at the Golden Globes this evening at the Beverly Hilton, Westworld star Evan Rachel Wood broke all the rules and looked absolutely killer. Rocking a black tux, Wood literally took our breath away. Wood paired the tux with a slicked back hairstyle, which looked incredibly chic. Wood wore a tux in honor of David Bowie, whose birthday is today. 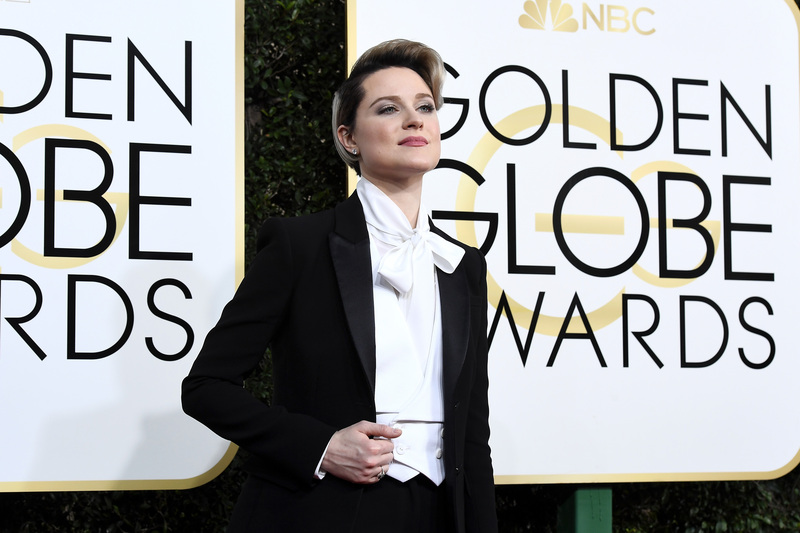 We love how the three-time nominee stuck out in the crowd in her Altuzarra tux, especially since she was honoring an amazing and iconic late star. Wood explained her decision to wear a tux to Ryan Seacrest and her reasoning is so amazing. We love her answer and will totally be rooting her on this evening! Also, where can we snag a tux like this ourselves? ?